" These resources are so nicely presented, well differentiated and engaging for children. A great way to ensure science is inspiring." 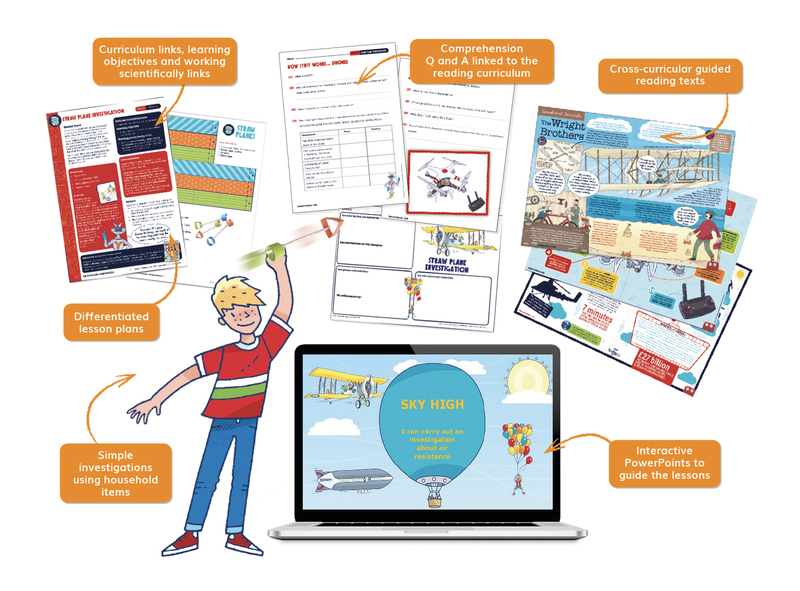 How can Whizz Pop Bang transform science in your school? Whizz Pop Bang is a monthly magazine brimming with top-quality science for children aged six to twelve. 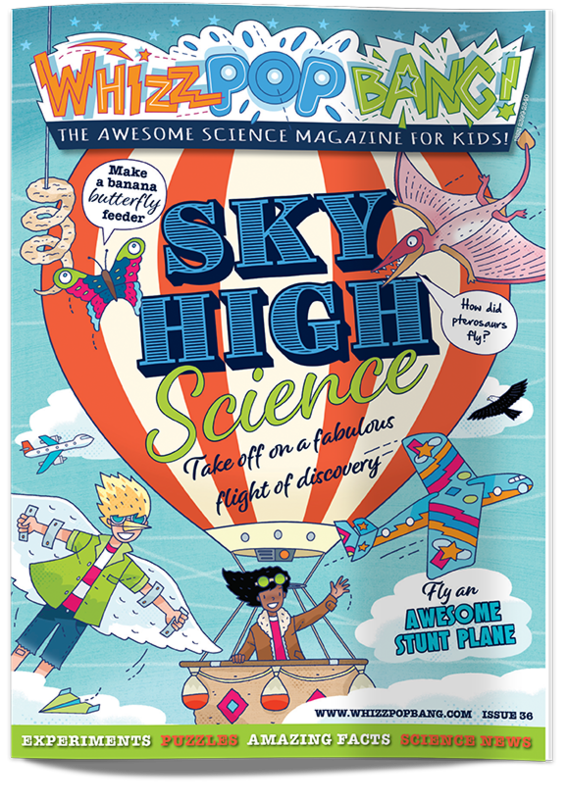 Each edition is packed full of science news, facts, experiments and fun! Subscribe today to spread a love of science throughout your school. To accompany the magazines, we’ve created a suite of teaching resources designed to link hands-on science experiments with key curriculum topics. The resources include lesson plans, hands-on investigations, science texts for guided reading, comprehension question and answer sheets, science games and PowerPoint presentations, making science fun and engaging for children and teachers alike! What's inside the lesson packs? Would you like access to teaching resources? † Cost/pupil estimates are based on 300 pupils/school. If you enter the number of pupils at your school, the costs will be calculated across all pupils in your school.